On April, 18, Monero has celebrated its birthday. During this big day, Monero has grown in price by more than 16%, almost reaching the monthly maximum. The upward movement of the XMR began around 5:00 am (UTC) rising from about $200 to $232. The capitalization of the cryptocurrency increased accordingly: if at the beginning of this period the amount was 3.2 billion, later it rose to 3.6 billion. Now Monero capitalization has reached 3.9 billion with the price of $249. 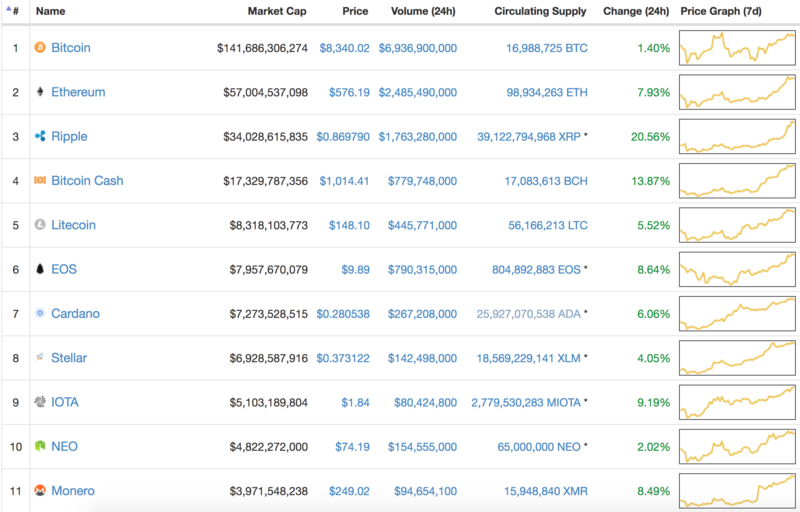 However, this didn’t help to enter the Top 10 Coinmarketcap rating, and the coin is still somewhat behind the line above IOTA and NEO. It will be quite fascinating to follow the XMR movements. As it was already mentioned, April 18 is considered the official birthday of Monero – on this day in 2014, a thread about the coin was published on Bitcointalk. This time, the coin was named BitMonero, but on April 23, the team started a new topic, which was specifically about Monero. Only a year ago, the weighted average rate of XMR was $20.53. On January 7, 2018, the price of the coin reached a historical peak – $495.84. We shouldn’t forget that on April, 6, Monero activated a semi-annual hard-fork, changing its POW algorithm to prevent ASIC miners manufacturers from developing Monero-compatible ASIC miners that could threaten the network’s health and mining centralization. It seems the hard fork brought substantial benefits to Monero resulting in the coin heading to the moon.